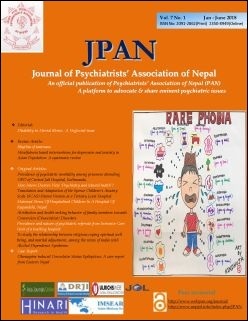 The official journal of the Psychiatrists' Association of Nepal. Full text articles available. 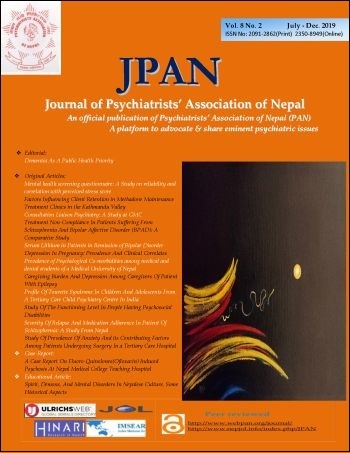 How Intern Doctors View ‘Psychiatry and Mental health’?